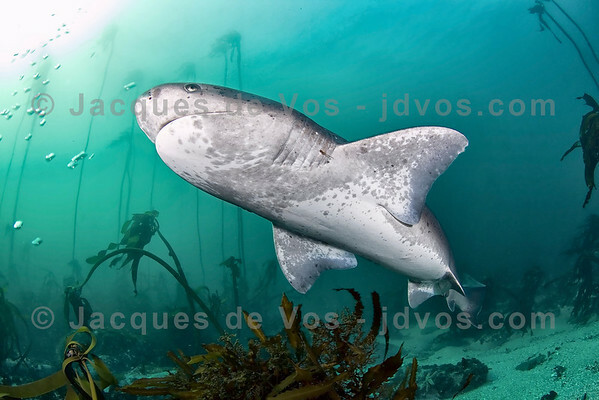 A collection of shots of this rarely photographed and generally misunderstood shark. The conditions in which these creatures live prove tricky for photography almost year round (greener nutrient rich waters, suspended particles, etc), so wide angle shots are quite a challenge. The Sevengill Cow shark is a prehistoric shark.